Our nationally and internationally recognized Faculty offer a wide range of courses, including Philosophy of Law, Ethics, Pragmatism, Race Theory, Africana Philosophy, History of Philosophy, Latin American Philosophy, Philosophy of Science, Philosophy of Mind, Feminist Philosophy and Aesthetics. The department offers a Minor in Philosophy and courses taught by members of the Philosophy Department play an important role in the Justice Studies Major and Minor. As a field of study, philosophy advances human communication and, through it, a sensitivity to the diverse factors affecting attitudes and beliefs about justice and judgment. Thus, philosophical training will prepare students for study in a variety of fields including law and public service. While philosophy is a text- and idea-based discipline, its origin and aims are intimately tied to how we live together as human beings. 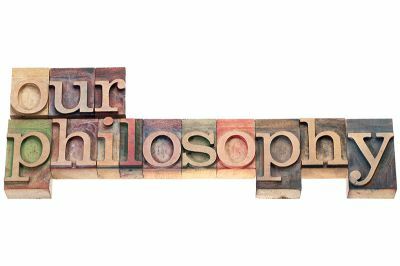 One goal of philosophy pedagogy is to help philosophy students read texts carefully and critically, and be unafraid to point out errors in reasoning, advance different possible conclusions, and suggest new aspirations—for study, policy, and life. 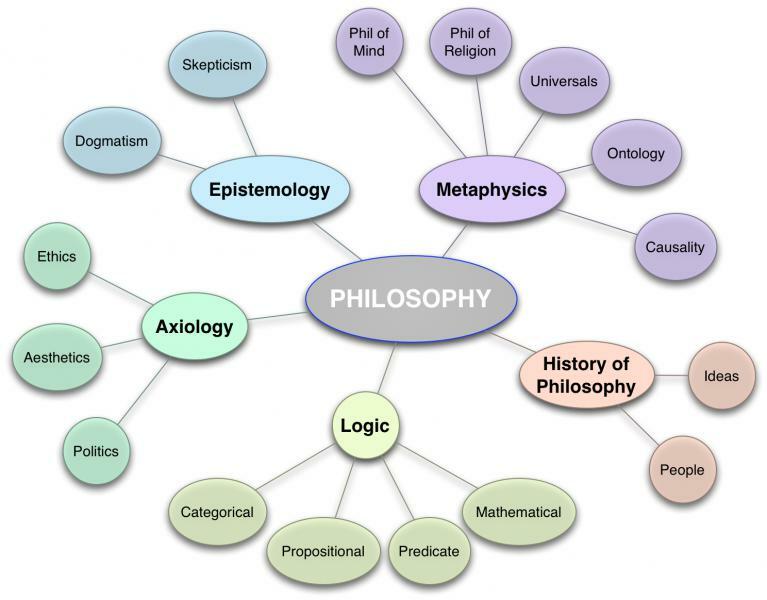 View the branches of Philosophy here.